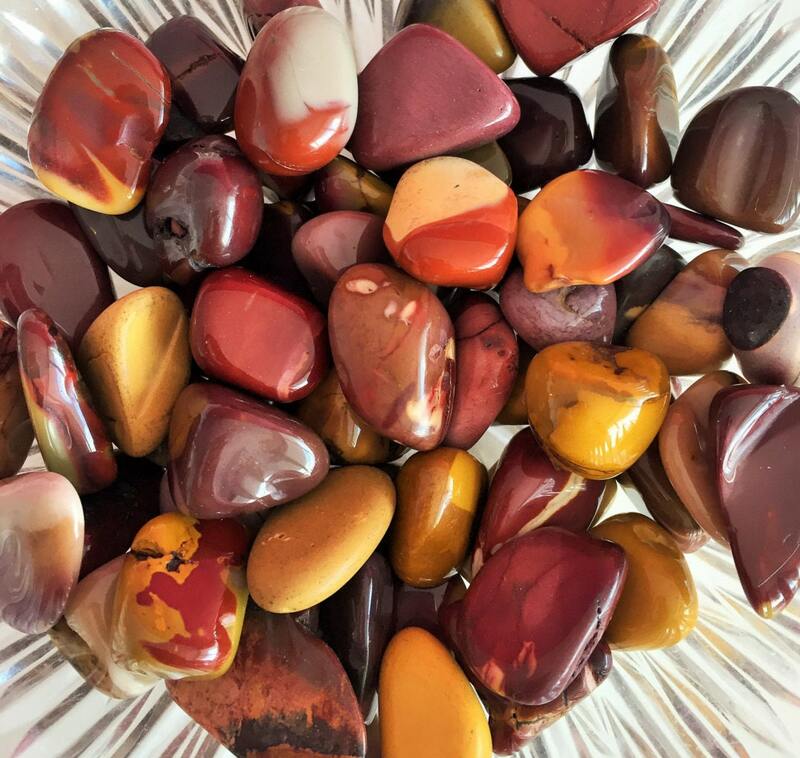 Receive one beautiful Mooikate Crystals. 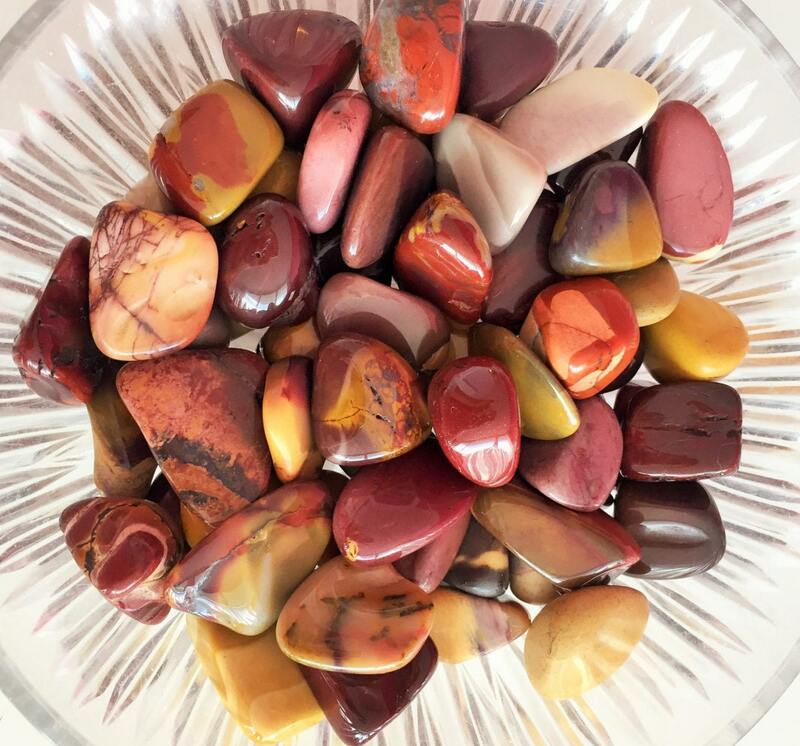 Mookaite is an Australian Jasper of bold, earthy beauty with a fiery fusion of red and yellow energies. It carries an invigorating frequency of strength and vitality, and increases Life Force within the physical body. SIZE- Approx. 1 X 1 inch.